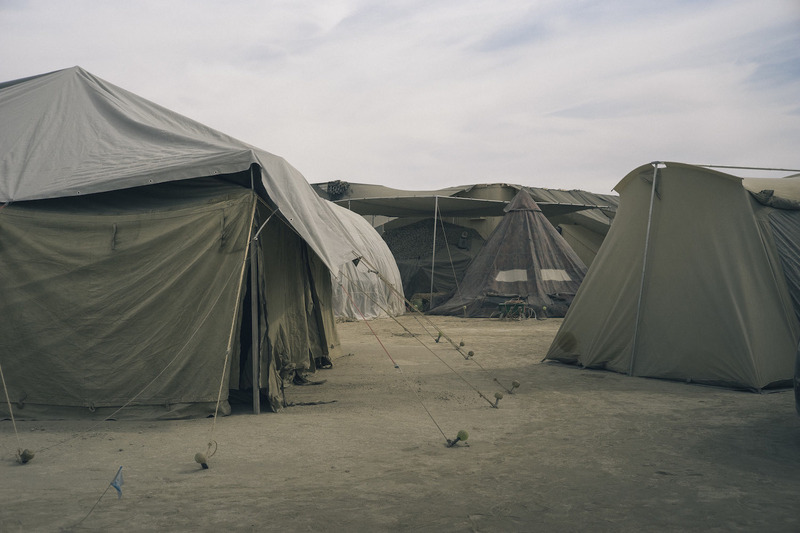 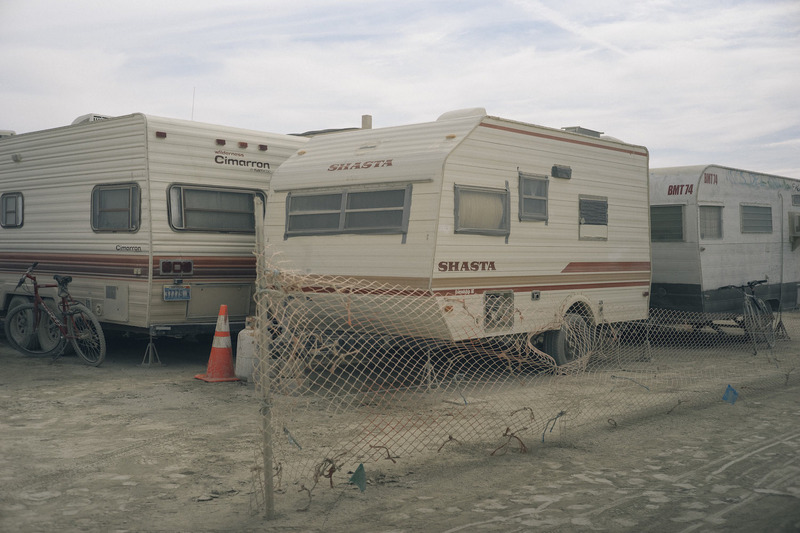 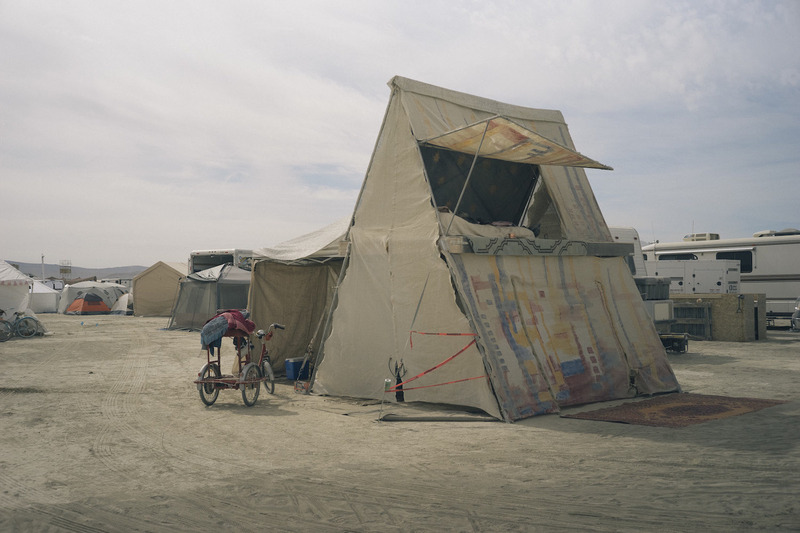 Although the gentrification of Burning Man Festival has repeatedly made the headlines in recent years, one simple fact still remains true: in the desert, the rich and poor are all alike when the dust storm comes. 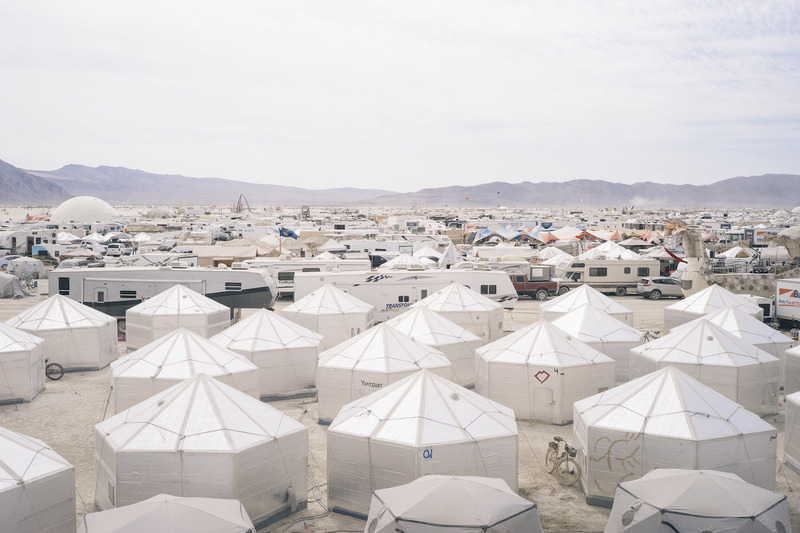 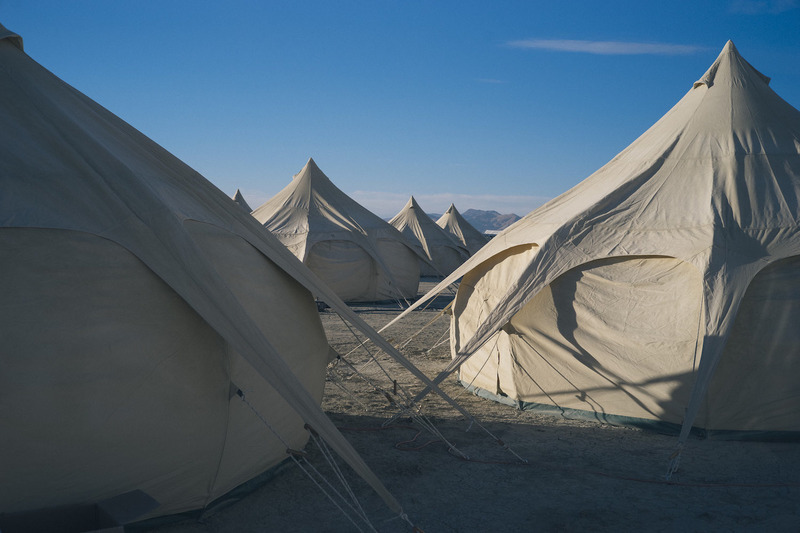 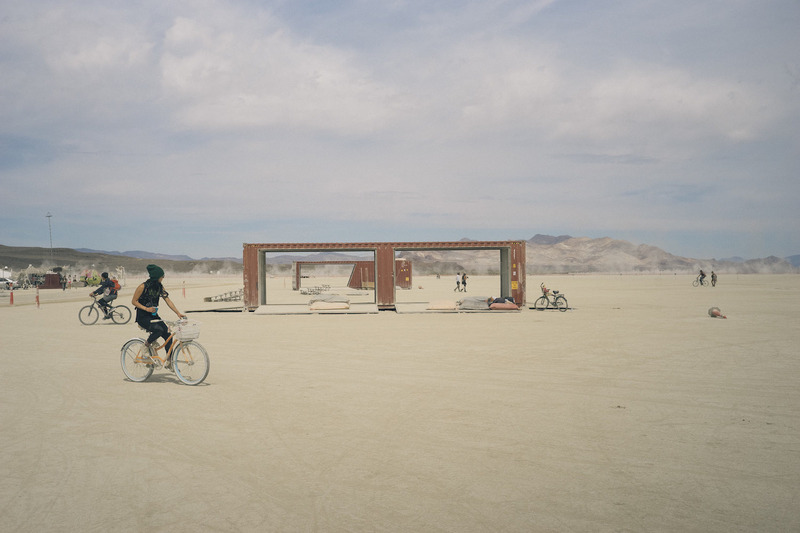 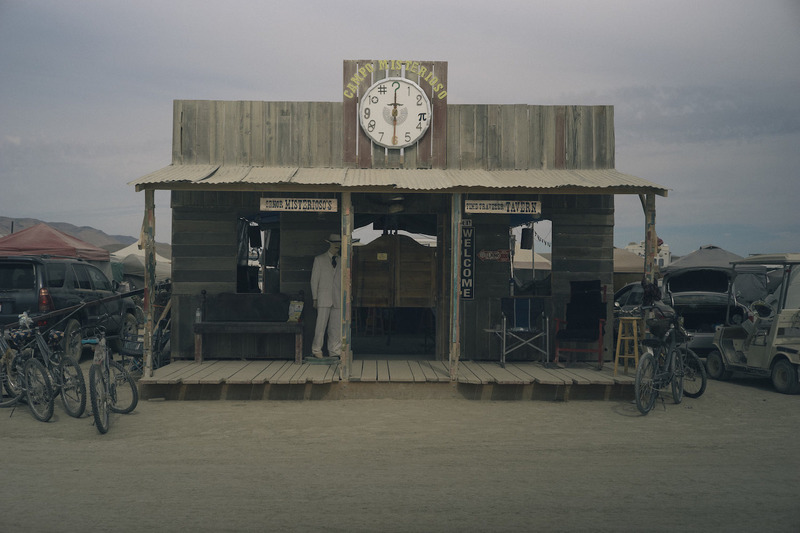 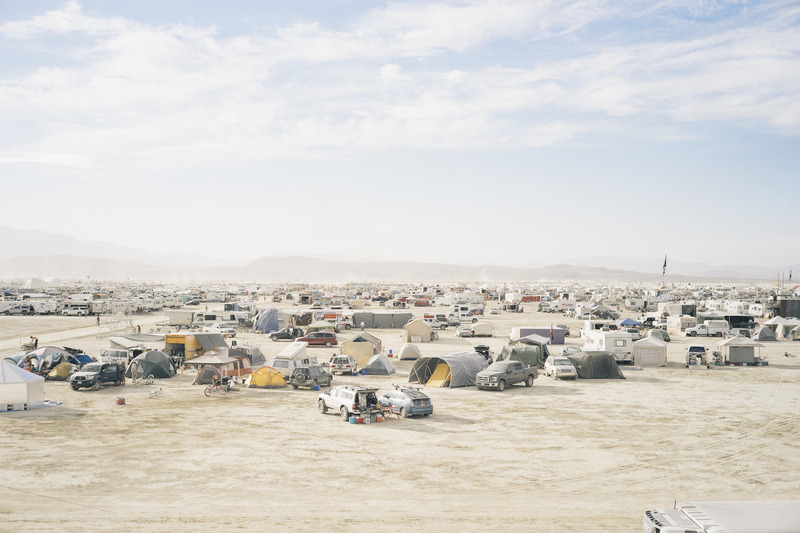 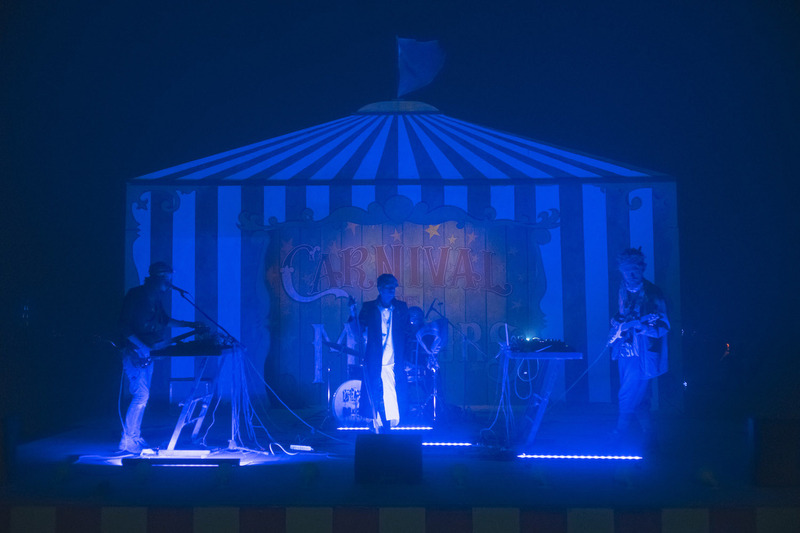 Whether one camps in an old-fashionned tent without air-conditioning or half-a-million RV is all up to them: Burning Man is still for everyone to experience for themselves. 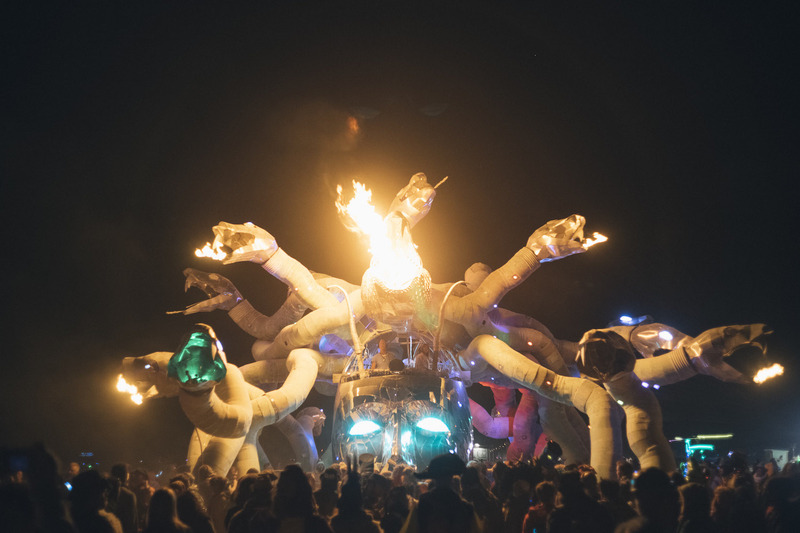 The welcoming atmosphere and sense of community, music and parties, art and costumes… And overall, the amount of creativity, work and love that go into making this hot and surreal week a life-altering experience still remains one incredible chance for every individual to redefine themselves and expand their consciousness. 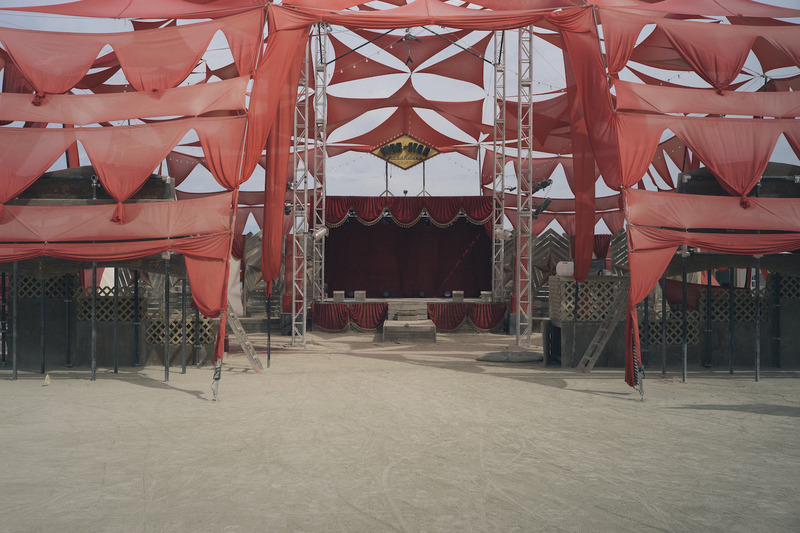 If the festival experience may vary depending on one’s social status, amidst the sand and dust, wood and rust, we are all alike indeed. 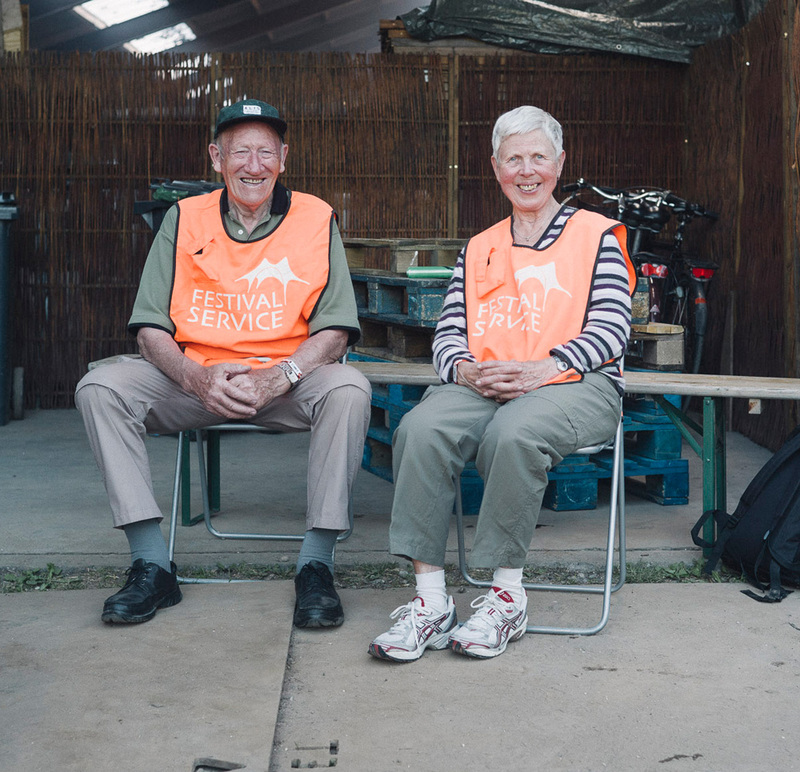 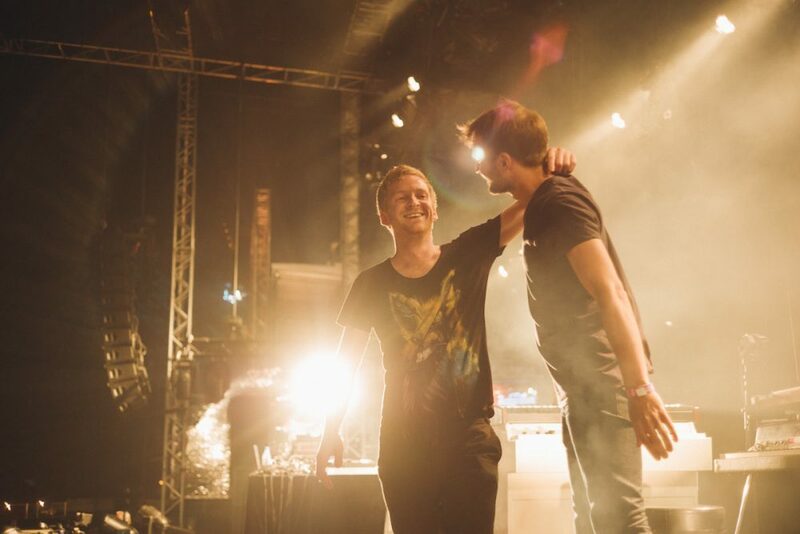 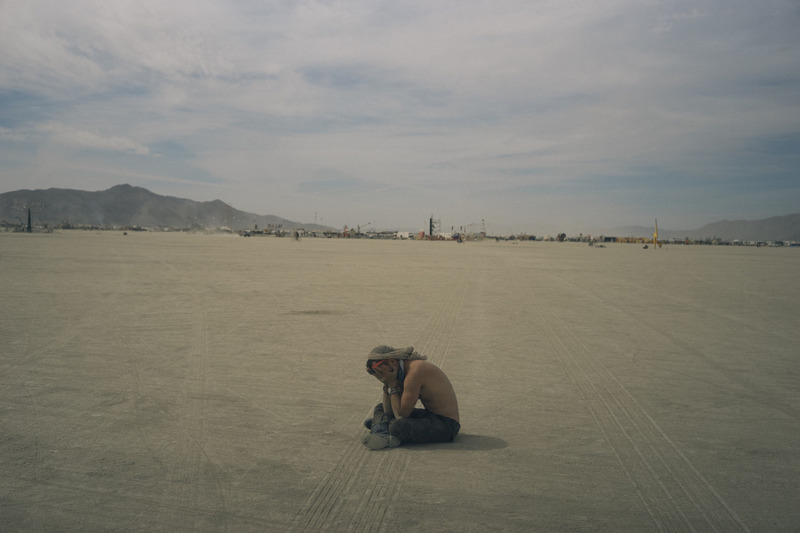 Among last year’s 70.000 attendees, photographer Alexander Schneider went on his own existential quest and visited the festival for the first time. 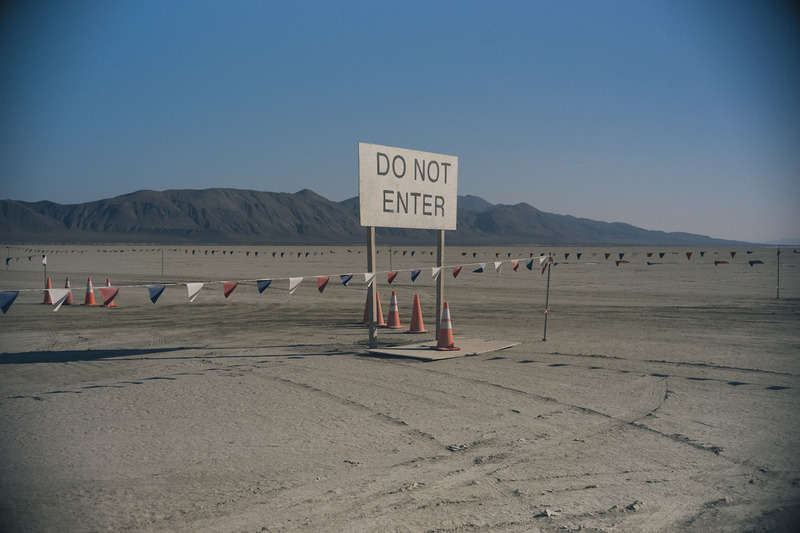 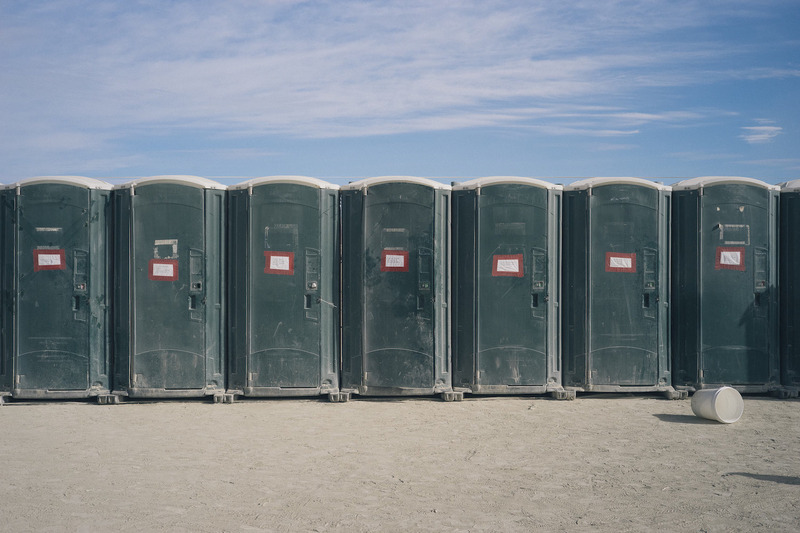 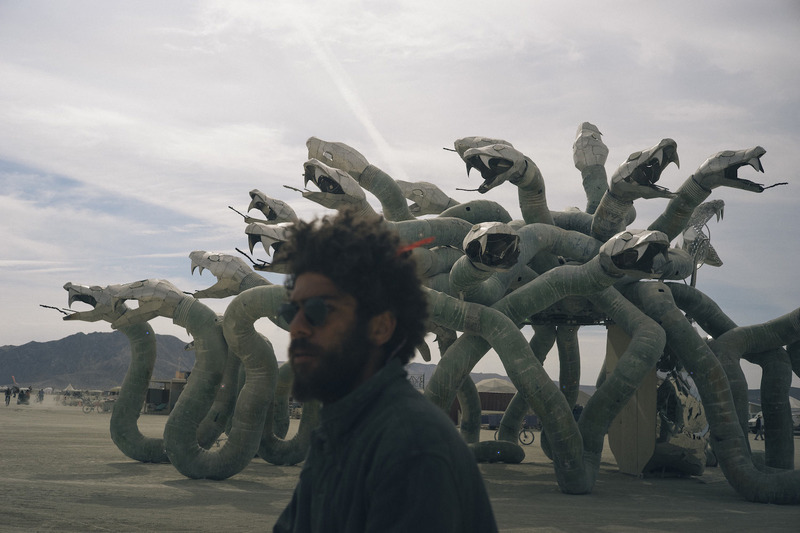 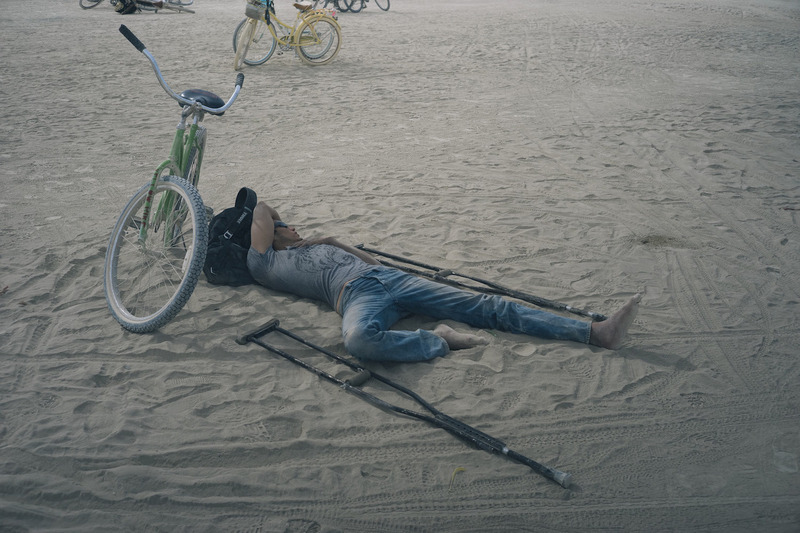 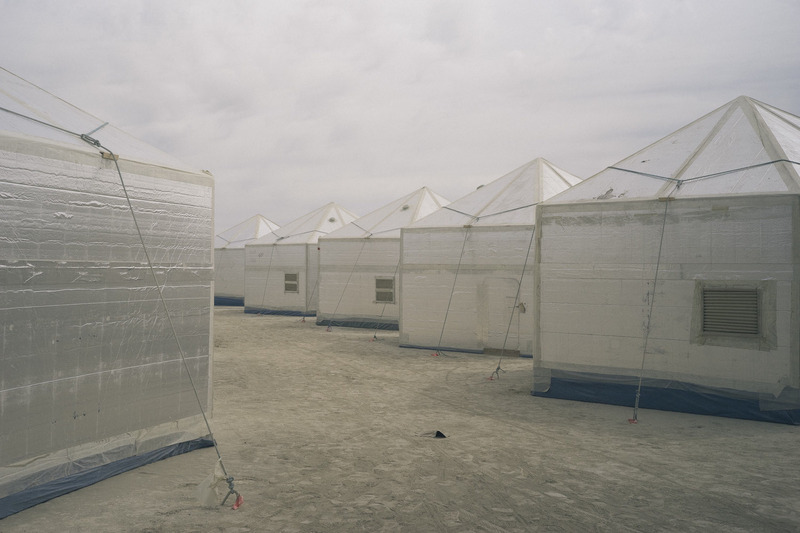 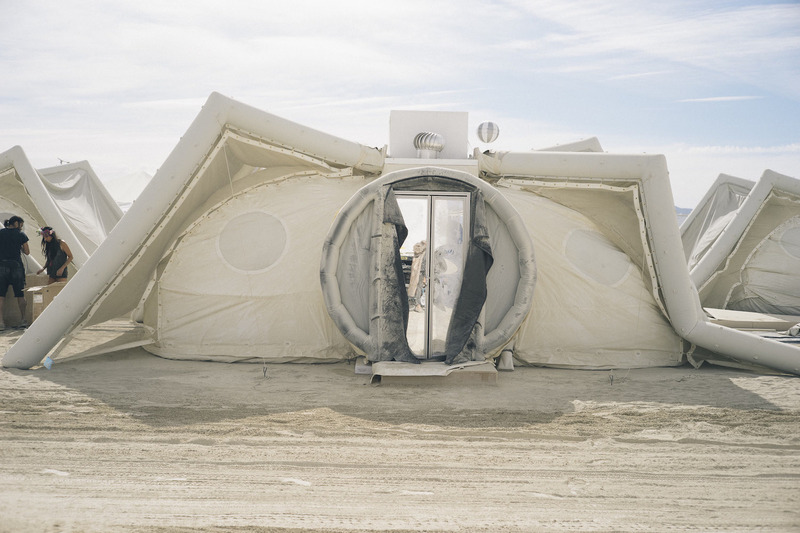 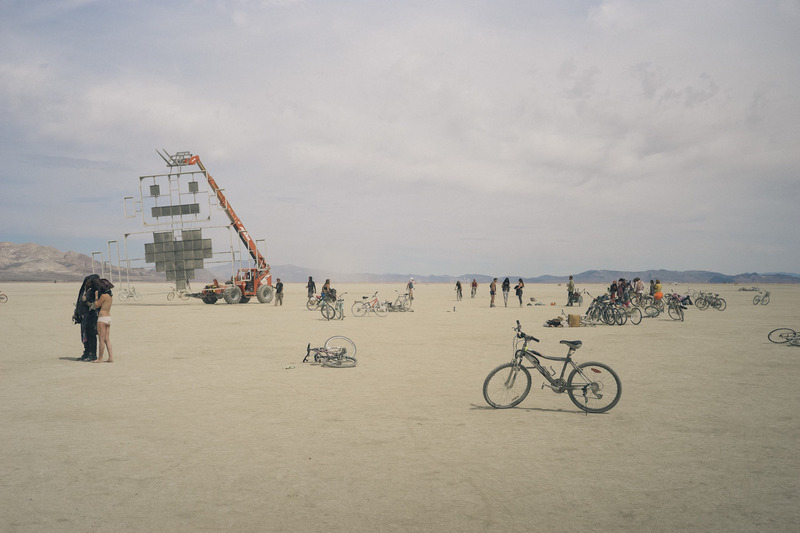 Luckily for us, he also brought back this lovely series of pictures from the inside of Burning Man. 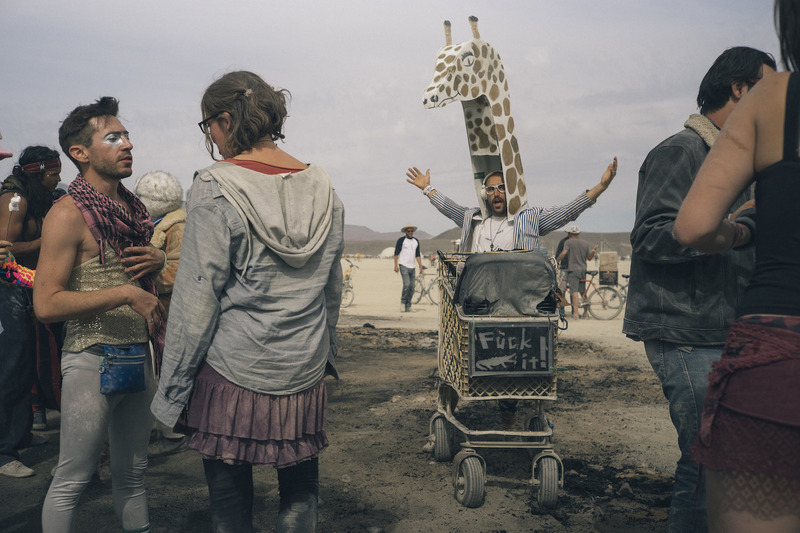 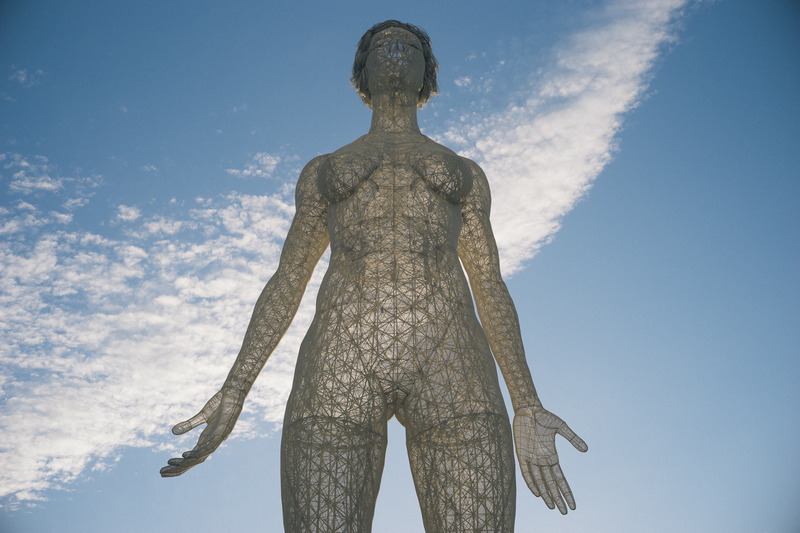 As radically inclusive as it gets, welcome to Black Rock City everyone!